Magnus.exe has stopped working due to hyperventilation and uncontrolled happiness. To resolve this issue, please initiate CPR.exe. Salut Angelis ! ou as tu trouver c'est photos sur CHC ? 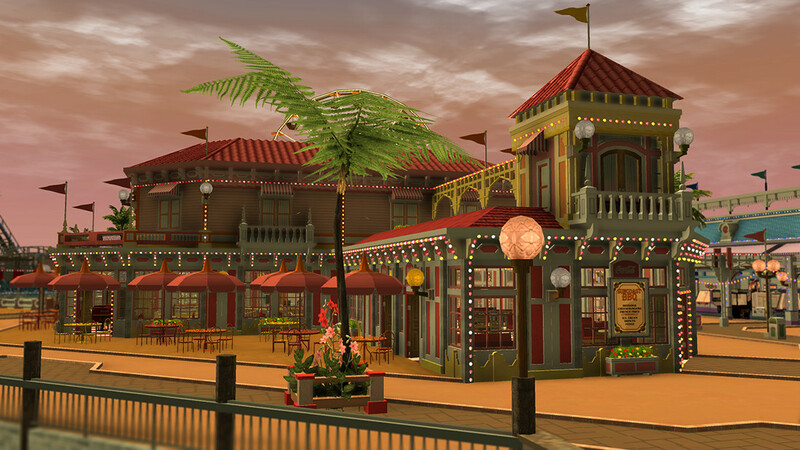 Les screens viennent de RCT3. From me my photoshop lol. It's to explain what I want. 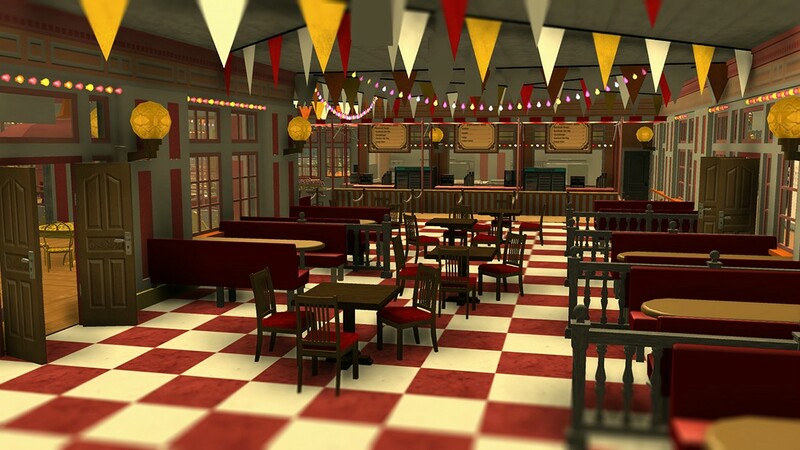 Let's just send Frontier a petition demanding that they stop working on water physics/rides, coaster physics/rides/supports, amusement rides, guest A.I., bug squashing, and general optimization- you know, the unimportant stuff- and focus solely on making this the best Restaurant/Retail Tycoon game possible! ...that is what this game is all about right? Retail stores and restaurants. but then what would everyone on this forum complain about? Forum: I wish they had shown custom something or other or that you could put in curtains in this underground pirate themed area! That sounds a bit too complex for a general theme park sim, I'd rather have them focus on coasters and amusement rides over as "interior designer." It's not the same building, but it's the same process. Disagree. Paint, furniture, etc is that extra step that would make buildings more unique and special. I know this isn't The Sims, but look at their building/buy tools and you'll see how easy it is to create some really cool spaces. I'm not expecting this in the base game since it'd be a lot to add but I wouldn't mind if it came later in the game life. I loved the video and it looks great for it to not to be a finished product. Great job Frontier! I'm so excited to see more from you guys. Hahhahaha awesome. Of course, any of us can manipulate that response to suit our own preferences. But still. Funny dude. "I'm having a hard time figuring out of you're being serious or sarcastic." And this video is about interior design, so in this thread we are discussing, well, interior design, not coasters, water-physic and such. Maybe some of the Coaster Heads know this? Is there for example a new system for wall pieces to change textures on one side of that piece. Say you want brick wall on one side and a painted wall or even an option to pick a color on the other side? So much yes. Not only being able to change a wall from, let's say wood to stone, without replacing the physical object, but having the possibility to have two different sides... It's a dream! I think whatever needs to be said, has been on this but I think it looks great. I really love the camera angles, I hope we can see this in gameplay as that would be fantastic, I can't wait to see what the guests get up to!